Shrinking newsrooms. It’s something PR professionals have been battling for years, and news opportunities only seem to be getting slimmer. Two and a half years ago, Chris Schroder, president of SPR in Atlanta, started the 100 Companies and the Atlanta 100 as a way to help spread the word about PR and content marketing in a model appropriate for shrinking newsrooms. Chuck Norman, owner and principal of S&A Communications, launched the North Carolina 100 in April. Let’s go On the Record to learn more about the project and how it works. 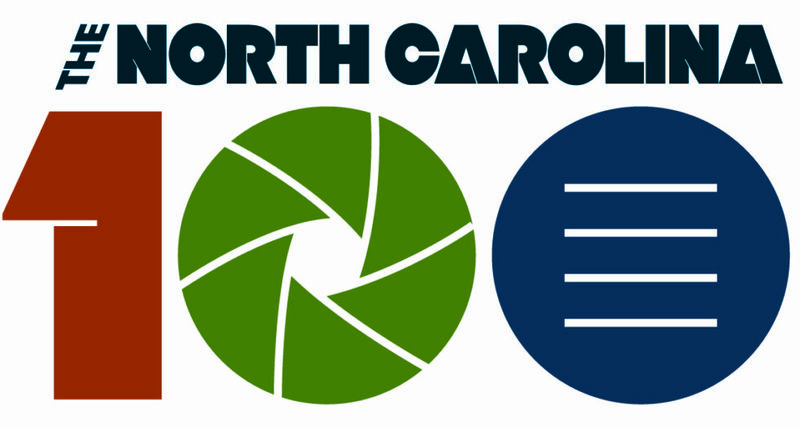 Click here to subscribe to the North Carolina 100. Connect with us on Facebook and let us know how you are navigating the shrinking newsroom.